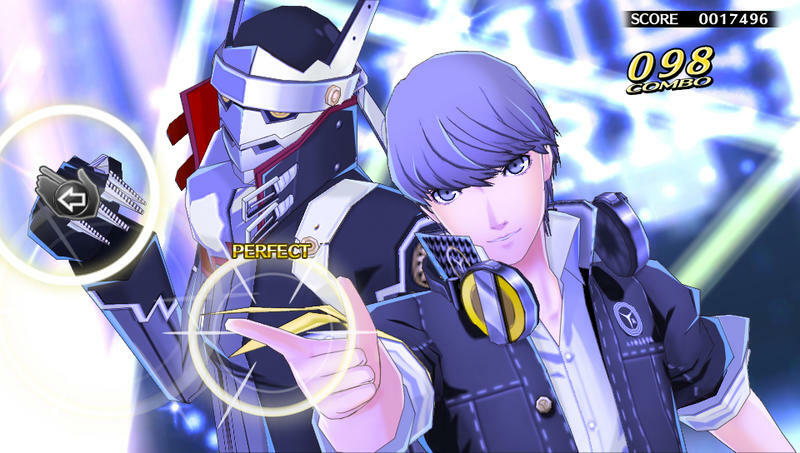 Persona 4 Dancing All Night brings our high school heroes to the center stage where they dance away their inner demons… literally. 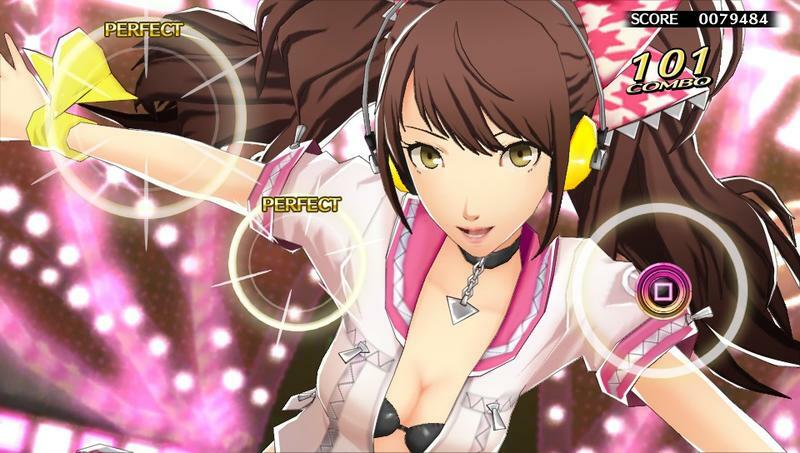 Naturally, our heroine Rise Fujiwara is the best fit for the gang’s latest adventure with her credentials as one of Japan’s most popular J-Pop idols. 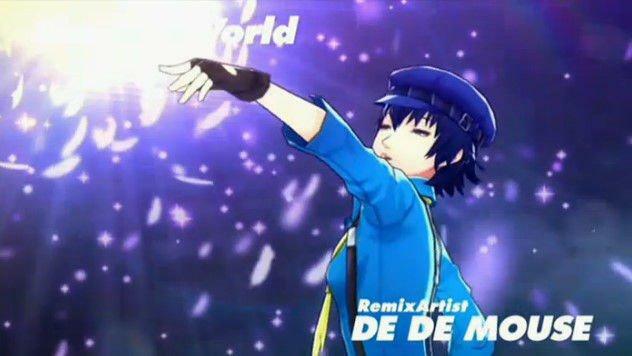 I swear, I’ll never stop pronouncing her name as “rize” no matter how many times I read it. 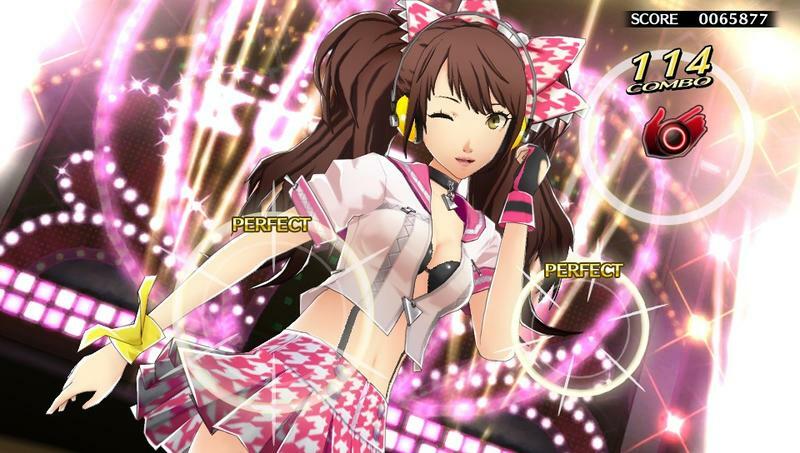 Her stage name “Risette” is so much more fitting, and it translates into English much easier as well. 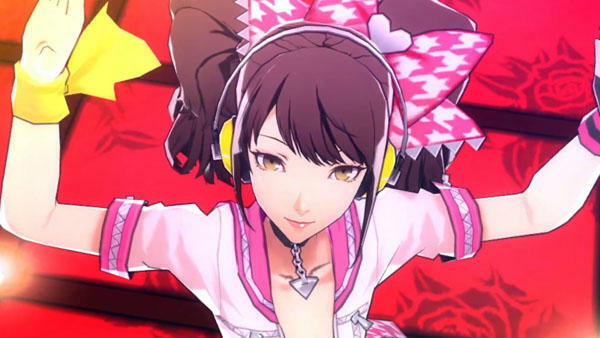 Despite her fame, Rise still has a lot of hang ups and anxieties about taking the stage. 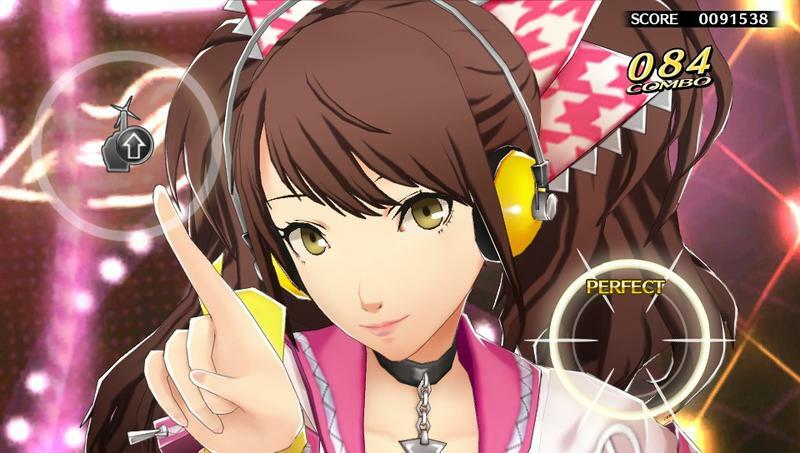 Her small town girl roots, her public image, and her instant rise to fame, ugh, chipped away at her soul in Persona 4, and despite coming to terms with her choices in life, it seems that she still has a few emotional hangovers. 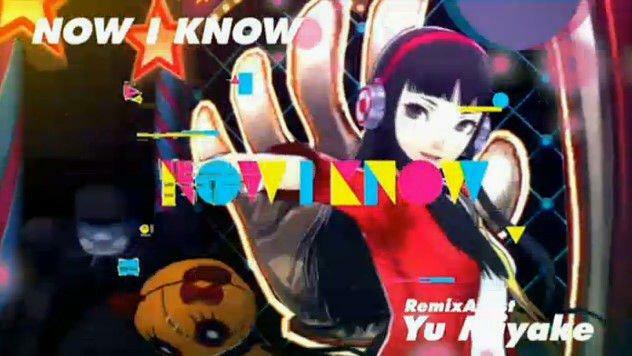 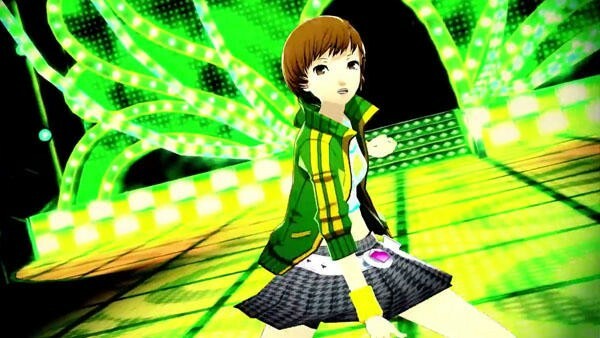 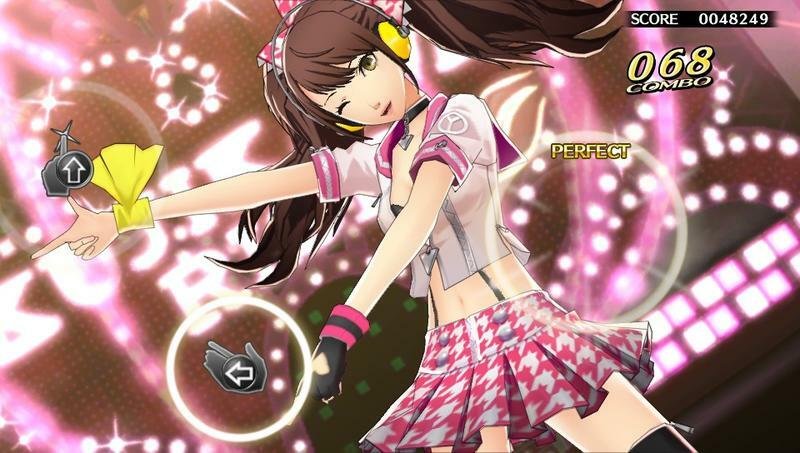 The latest trailer from Persona 4 Dancing All Night explains her motivations in the spin-off rhythm game and shows off a few of the dancing moves that made her famous as well. 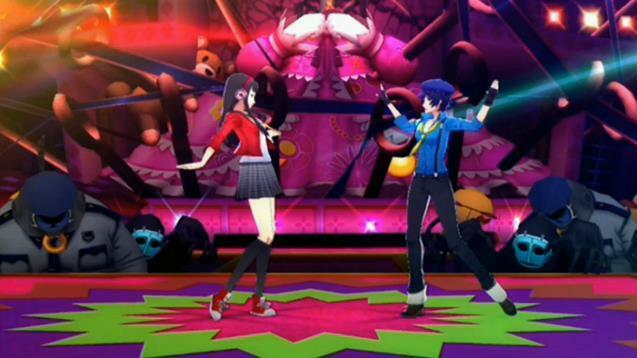 Were her legs really that long in the main game? 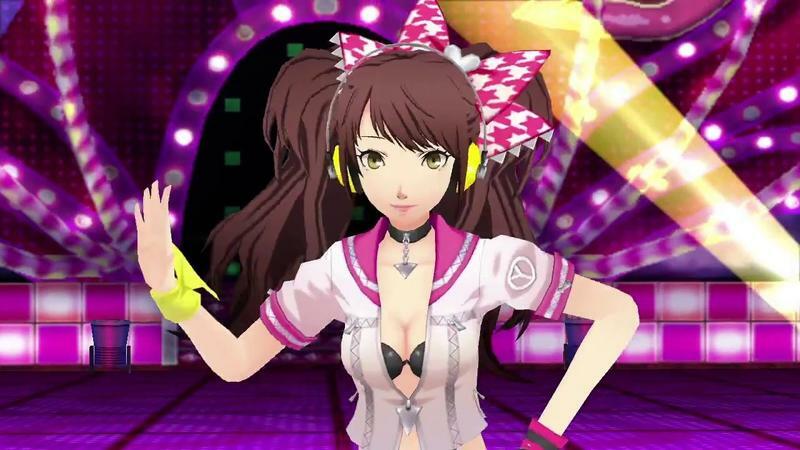 I think the artists have taken a few liberties here. 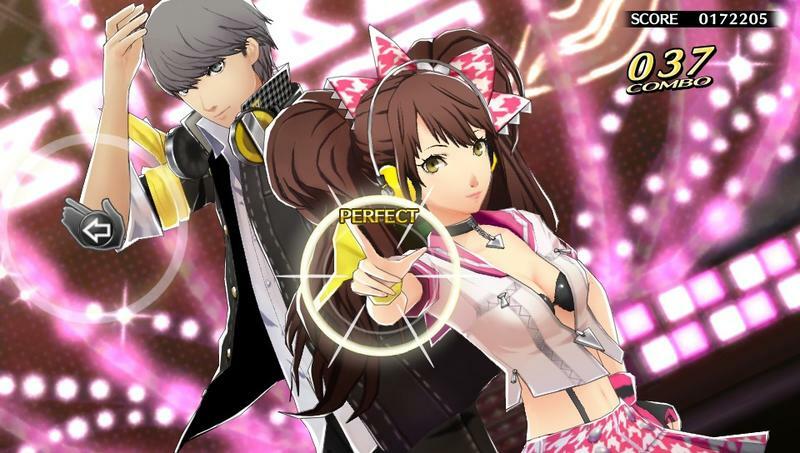 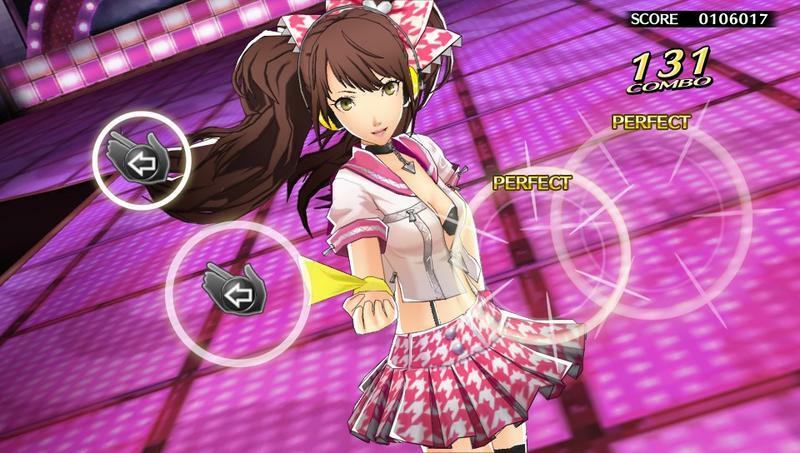 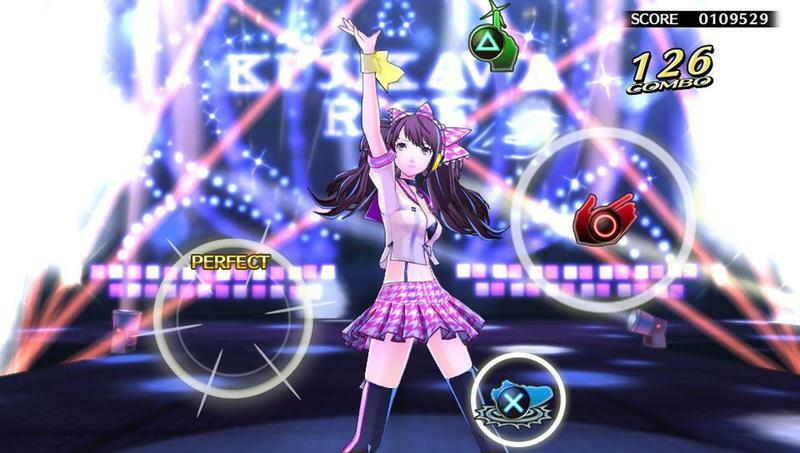 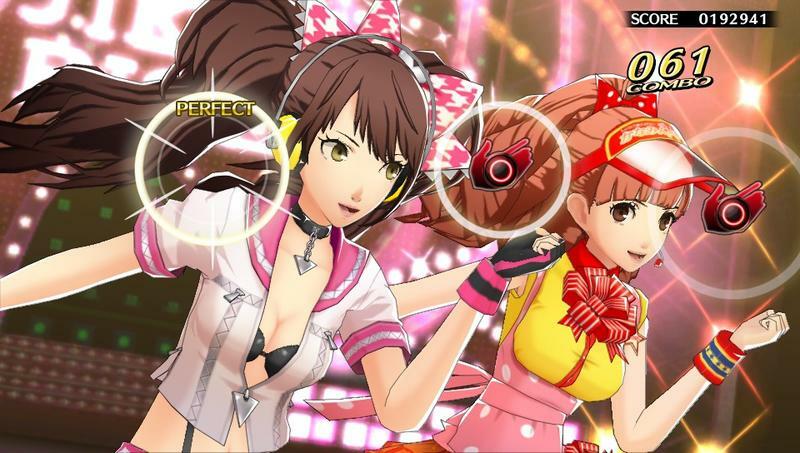 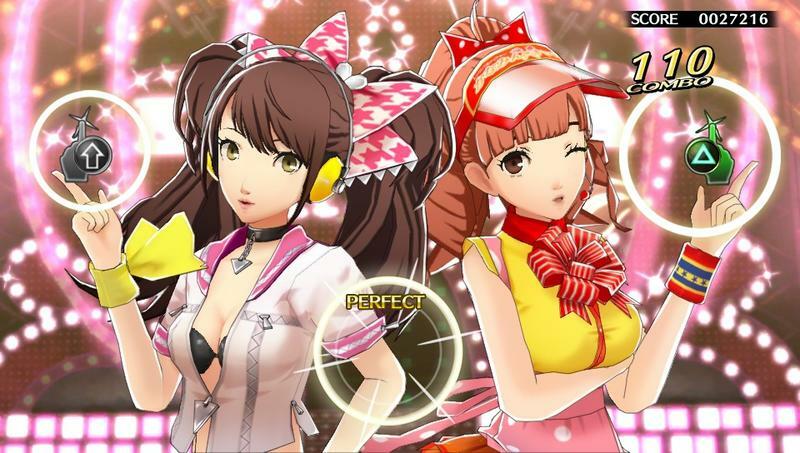 Persona 4 Dancing All Night will be released in Japan on June 25 for the PS Vita. 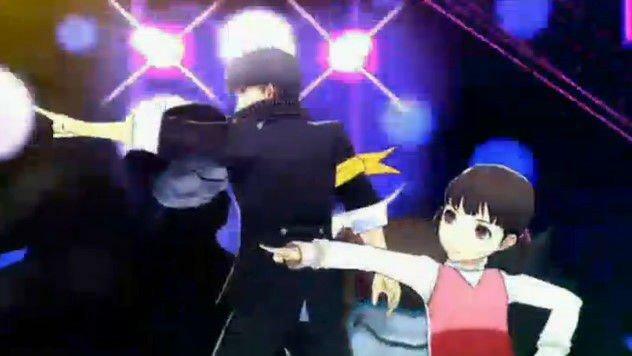 No North American release date has been confirmed yet, but Atlus has stated it will happen.